Looking for a great day out with friends? All aboard for Rails & Ales! The craft beer movement is sweeping the nation, with the Rochester area home to scores of new breweries and distilleries. Join us on Saturday, May 18, 2019, from 12:00 p.m. to 4:00 p.m. Western New York is also home to numerous award-winning wineries. 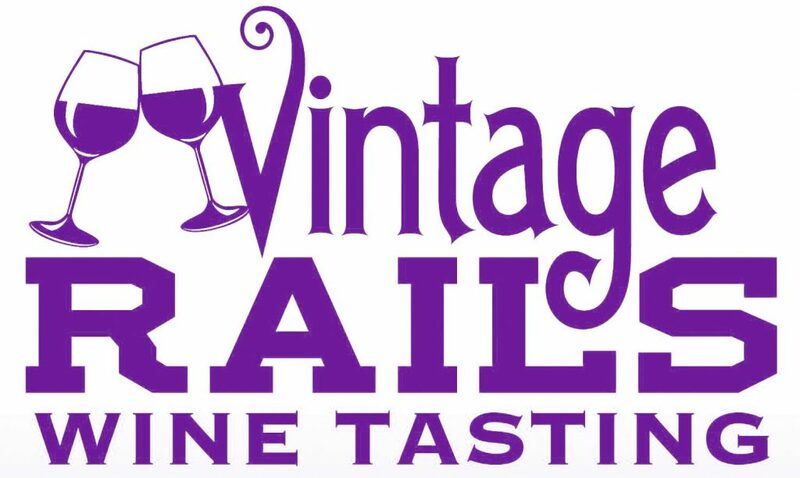 Join us on May 19, 2019, for our Vintage Rails Wine Tasting! . Join us on Sunday, May 19, 2019, from 12:00 p.m. to 4:00 p.m. 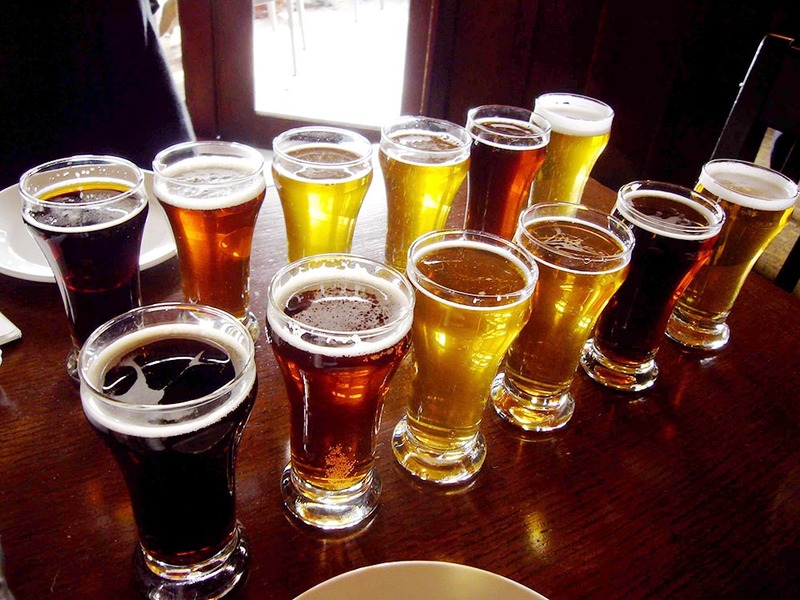 Trains depart every half-hour taking you to tasting stations at both ends of the ride where you will enjoy complimentary tastings from more than a dozen local craft beverage vendors. Tour our museum grounds and visit New York State’s largest collection of historic trains. Refreshments available for purchase. Free soft drinks for Designated Drivers.